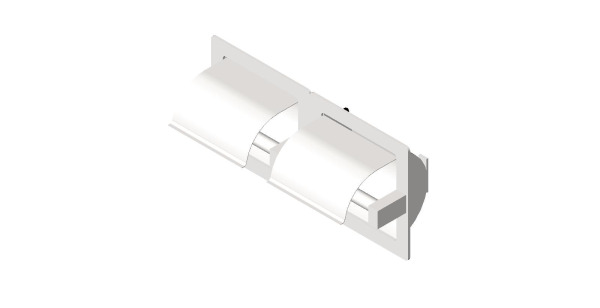 USA Building Supplies a Wisconsin based division 10 supplier carries all of your commercial restroom necessities including toilet tissue dispensers. 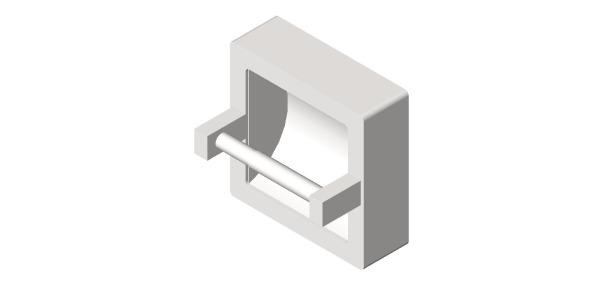 Toilet paper dispensers can be purchased in surface, semi-recessed, recessed, or partition mounted to meet your needs. 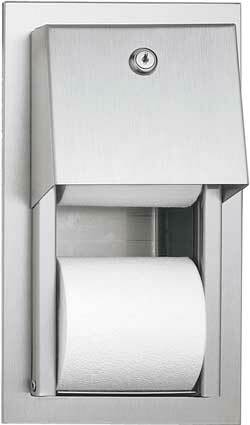 USA Building Supplies handles a vast selection of sizes and styles of division 10 toilet paper dispensers. 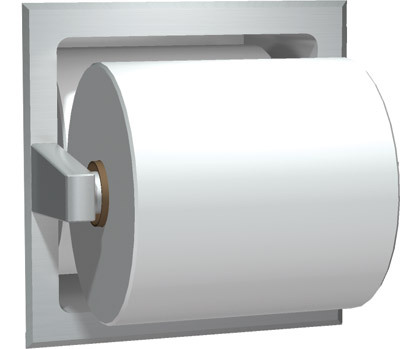 Popular styles include the twin hide a roll design, jumbo roll tissue dispenser, and shelf combined with double roll tissue holder. 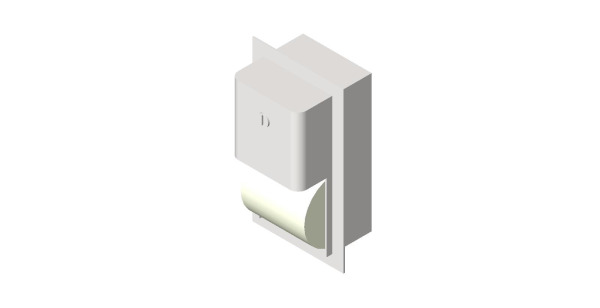 Toilet paper dispensers all have different capacities and types tissue stock they hold. 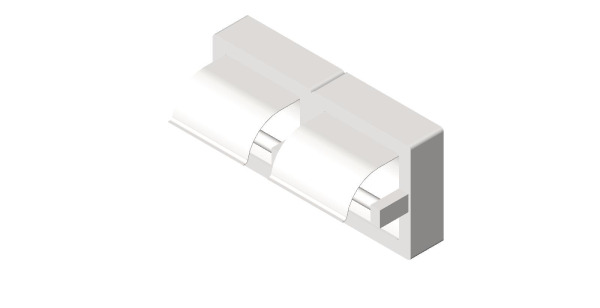 American Specialties, the manufacturer for USA Building Supplies furnishes a detailed specification sheet and installation instructions when you receive your shipment. 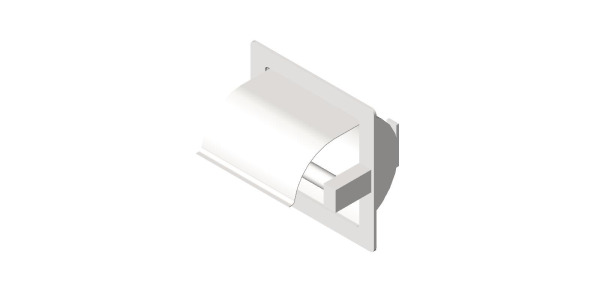 This attention to detail allows for a speedy installation and for you to be able to purchase your supply necessities locally. 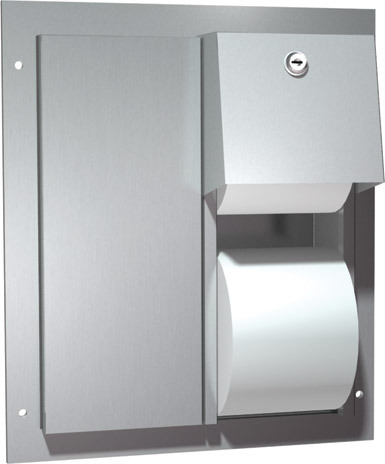 Most of USA Building Supplies toilet paper dispensers offer security measures to prevent unauthorized tampering. 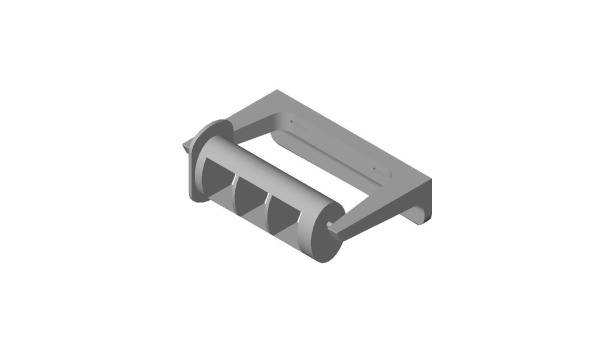 Detailed shop drawings with essential product descriptions are offered on all of USA Building Supplies' toilet tissue dispensers to provide you a stress free shopping experience. 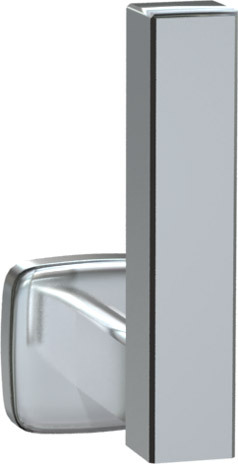 Additional restroom accessories and division 10 products are available throughout our state of the art website. 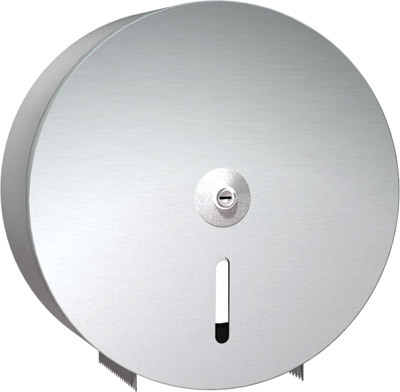 Browse USA Building Supplies' toilet tissue dispensers and other division 10 product today! 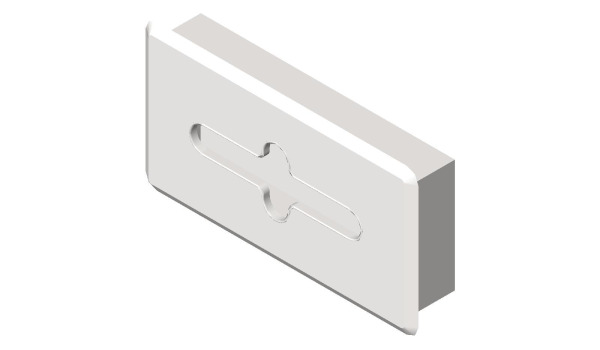 USA Building Supplies is committed to being a full line division 10 commercial restroom equipment supplier; therefore we even carry facial tissue dispensers. 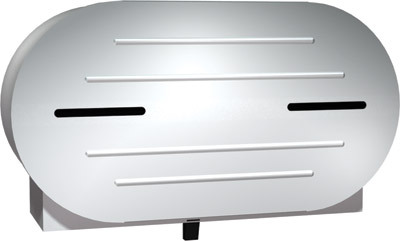 Facial tissue dispensers are not found in every public restroom however the facilities that are looking to add a touch of class to their restrooms certainly have them. 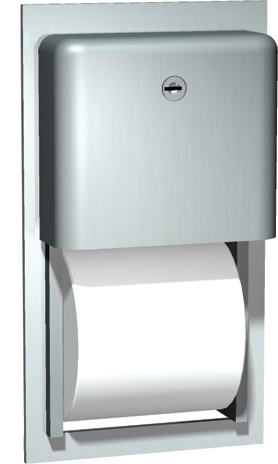 Kleenex dispensers from USA Building Supplies are constructed from type 304 stainless steel alloy with a satin or polished finish depending on the model you choose. 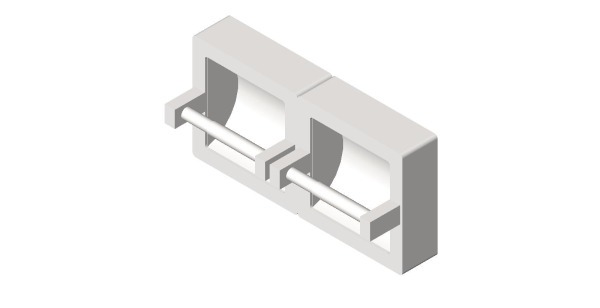 Units are offered in recessed or surface mount. 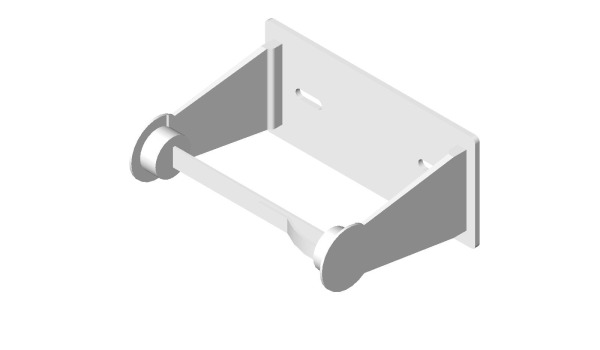 Typically, an owner will recess mount the dispenser under a sink counter edge to maximize their available space. 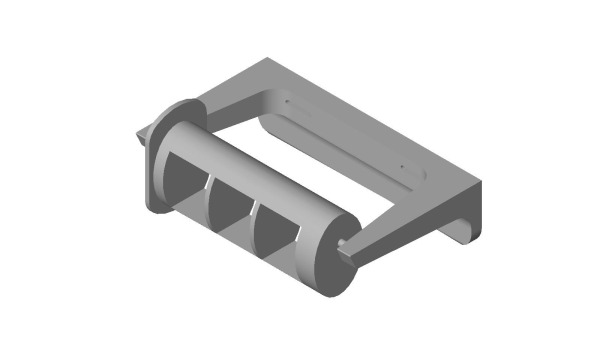 Another benefit of locating the tissue dispenser in this of discreet location is the lack of probability the unit will be tampered with. 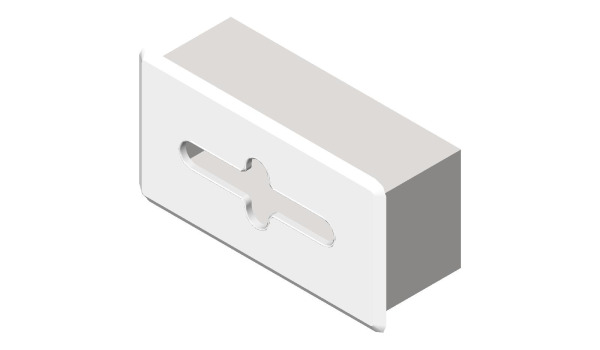 Tissue dispensers can be ordered in different size capacities to meet your facilities' requirements. 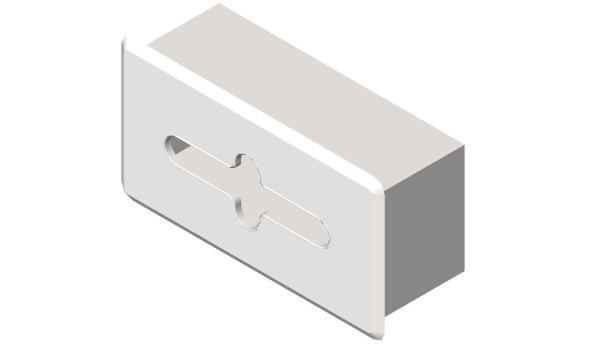 The tissue capacity of the unit is determined by the depth of the dispenser. 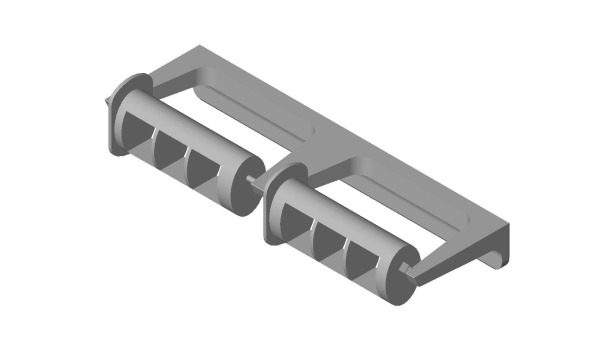 The factory provides a detailed specification sheet with every shipment detailing the stock needed for the dispenser. 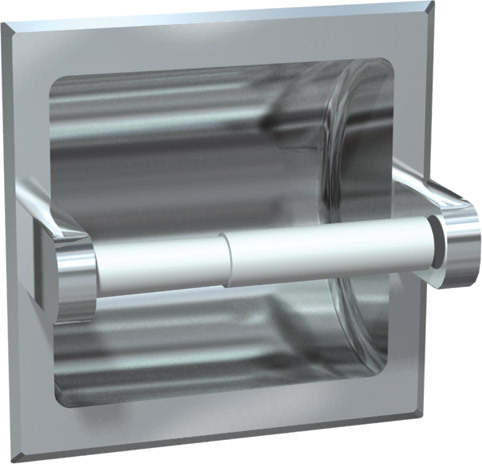 American Specialties manufactures the tissue dispensers on behalf of USA Building Supplies and is recognized as a pioneer in the commercial restroom specialties industry. 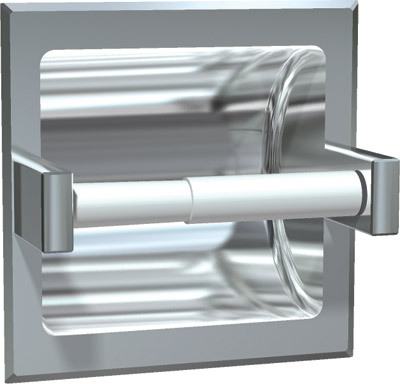 Contact a commercial restroom expert today for assistance. Contact the building supply specialists at USA Building Supplies for information on our full line of Restroom Accessories and Bathroom Stalls or CALL 1.855-373-5381.